UPDATED, 1:00 p.m. April 1: Happy Living Development is ready to move forward with a big project in Harlem, on a site that fell into default in 2017. 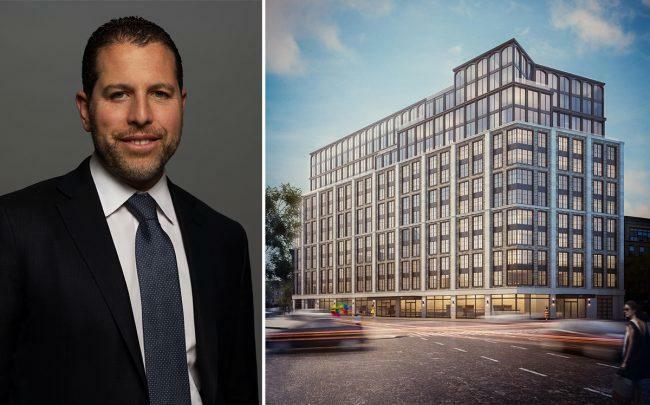 The site’s previous owner, Hans Futterman, defaulted on a $37 million loan from Ari Shalam’s RWN Real Estate in 2016, and the lender took control of the property a year later. RWN then flipped the property to Happy Living, the only other bidder at the bankruptcy auction, for $68.8 million. This story has been updated to include details of the sale that hit property records.